Instead of possibly paying hundreds of dollars in full for one semester’s worth of textbooks, Amazon.com is now offering buyers a book rental option. “Rent your textbooks this year and save up to 70%,” claims Amazon on their website. Amazon’s FAQ states that books are rented by the semester, which Amazon considers 130 days. Both new and gently used books are available for buyers, and the condition of the book that is received is determined by buyer luck. Amazon standard shipping rates apply. Shipping books back to Amazon at the end of the rental period is easy and affordable, as shipping is paid by Amazon, with no cost to the buyer. Amazon currently ships rental textbooks only to the continental United States, Alaska, and Hawaii, as stated in their FAQ. If for some reason a buyer needs to return a book before the rental period is up, if it is before the 30 day period of purchasing the book and the book is still in reasonable condition, a full refund is available, as stated in Amazon’s standard 30 day return policy, which applies to textbook rental. With so many options with textbook rental, it is sure to be an affordable and easy way for college students to save money. 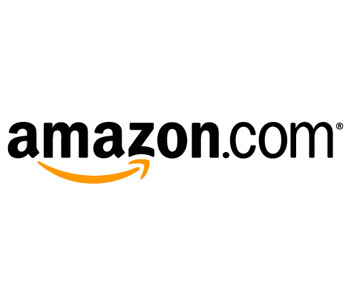 For more information about Amazon’s textbook rental, visit Amazon’s FAQ.